German horse bits made from Aurigan metal made to encourage salivation and relaxation of the jaw. 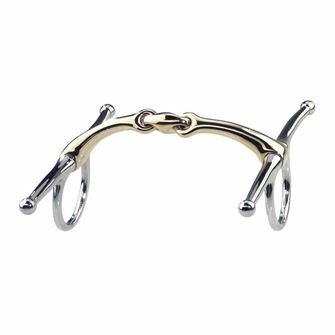 Sprenger produce the KK ultra range of horse bits and the new dynamic RS curved bits. 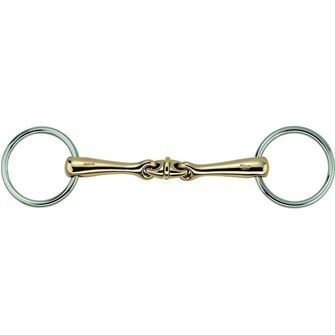 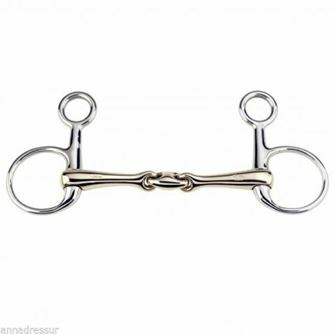 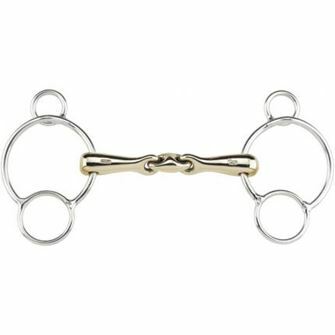 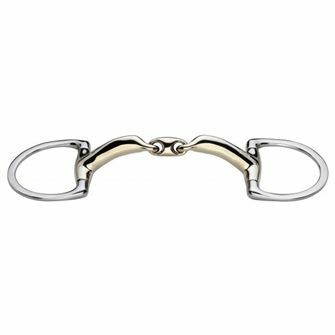 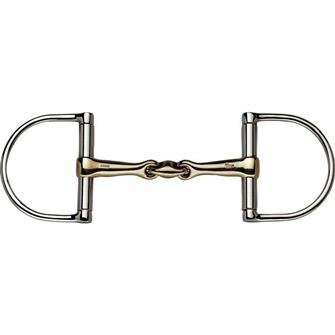 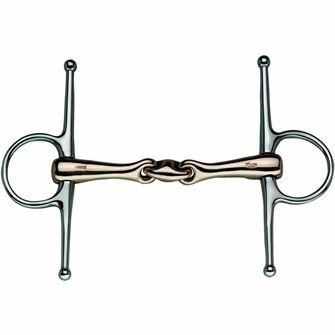 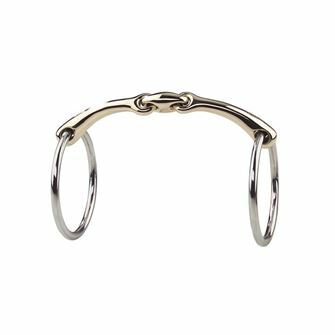 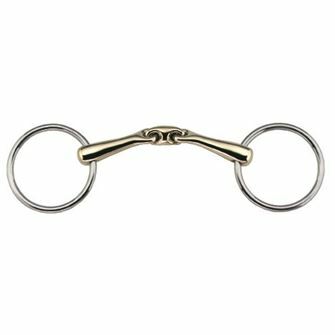 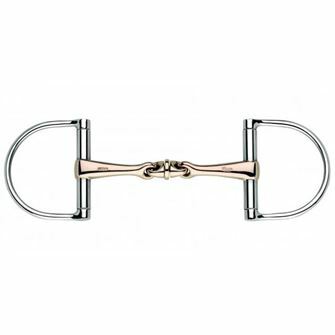 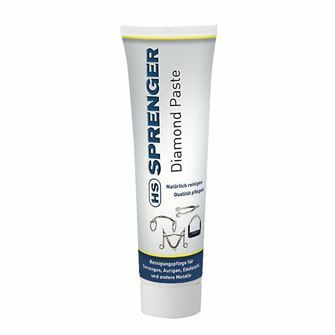 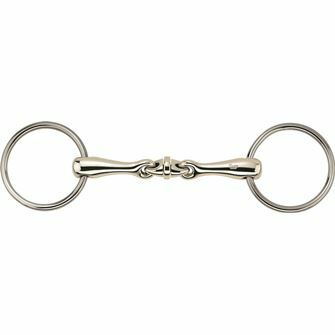 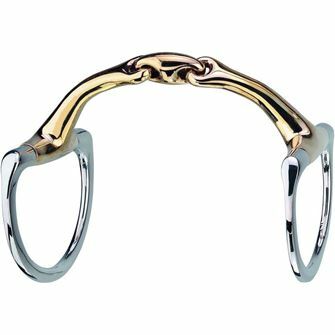 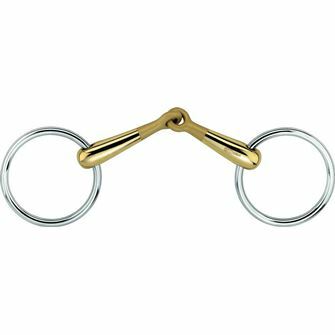 Sprenger bits are anatomically designed and improve the horses comfort.